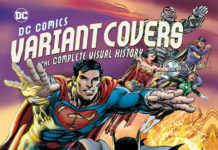 What if there was dossier detailing the anatomy of all the metahumans — heroes and villains — that exist in the DC Universe? What would it look like? What would it say? And who would put such a thing together? Well, thanks to a new, and absolutely gorgeous coffee tabled-sized, hardcover book published by Insight Editions, we all get to find out! Written by S.D. 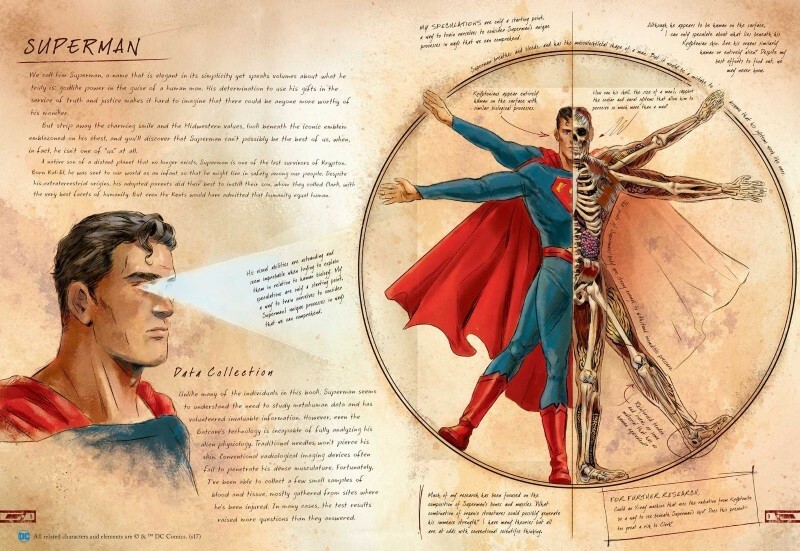 Perry and Matthew Manning, and beautifully illustrated by Ming Doyle, DC COMICS: ANATOMY OF A METAHUMAN provides a detailed examination of the inter-workings — literally — of the inhabitants of the DC Universe from Superman to Darkseid and all DC characters in between. 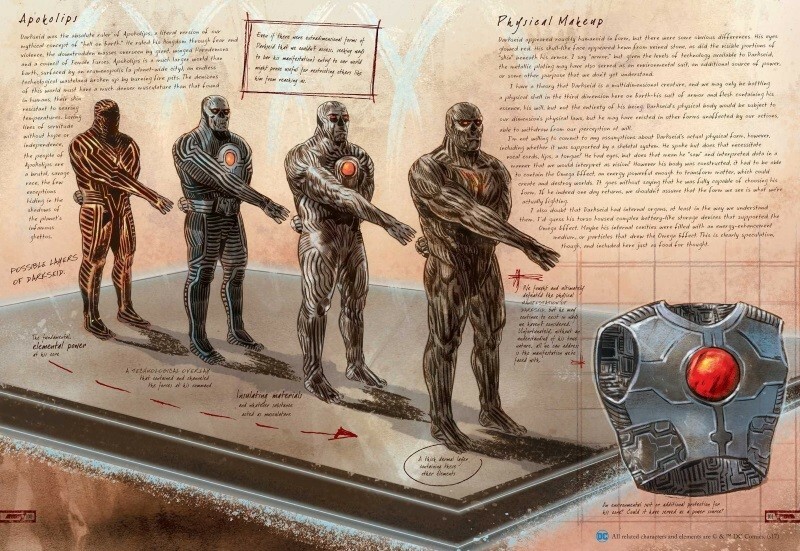 DC COMICS: ANATOMY OF A METAHUMAN would be awesome enough if it were simply an art book. 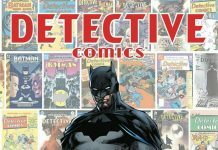 However, what makes it cool is that it’s presented as the in-universe writings and related drawings compiled by Bruce Wayne, The Batman! 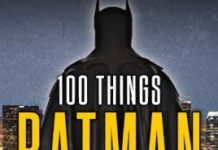 When Insight Editions sent me this book for reviewing purposes (full disclosure), I didn’t know what I’d think about it as I didn’t figure Batman would be included in it as Bruce Wayne isn’t a metahuman. 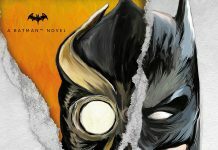 However, I was pleasantly surprised by the “twist,” if you will, of Batman having done all the writings and drawings. What an inspired and fun take! 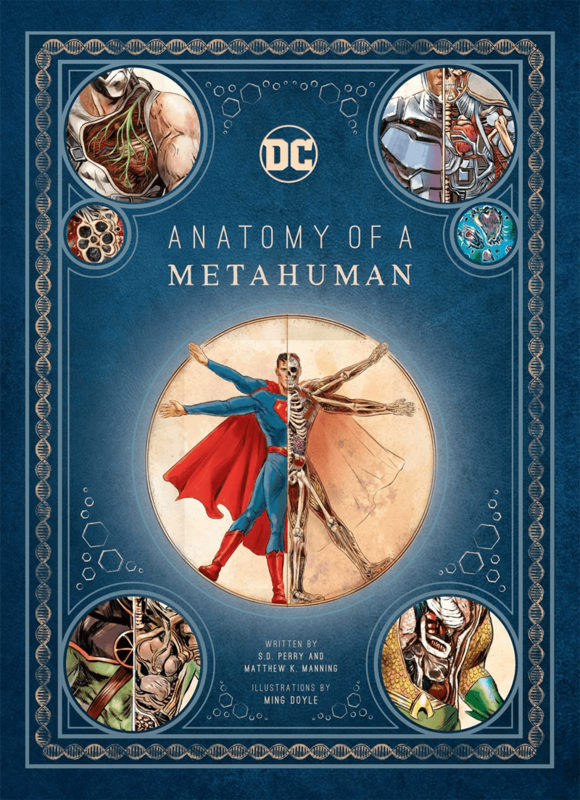 DC COMICS: ANATOMY OF A METAHUMAN will be released on September 18, 2018.